There’s no doubt that Halloween is a blast for the youngins. 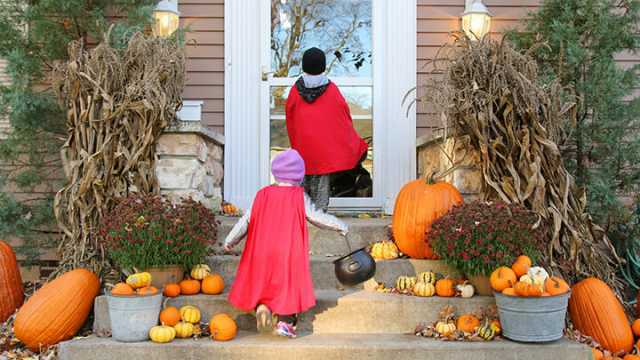 Each year, it’s exciting to choose a fun costume, knowing that you’ll come home with a big ol’ bag of candy. Growing up, I lived in a small town. Because of the lack of local children, we got spoiled, to say the least. It wasn’t uncommon for individuals throughout my neighborhood to make gift bags, considering they would only get four or five kids coming to their door — three of which were my siblings and I. Don’t get me wrong, we got a lot of candy, but it was always the unique “treats” that got us excited, like notepads, travel games and other candy alternatives. Perhaps you’re like most parents and think that there’s far too much sugar being passed around these days. Whether you want to start a new trend in your neighborhood or simply want to do your part to lighten the sugar load, kids will certainly appreciate the following alternatives because well, they’re unique and fun — can’t argue that. Maybe this is just me, but I loved getting funky Halloween pencils as a kid. Being an artist, I could never have too many in my art case — especially Halloween-themed pencils that only came around once a year. Pencils are a great alternative to candy because they’re cost-effective, yet useful for all the little dressed-up receipts. Forget options like Foot by the Foot — there are 100 percent natural options that aren’t packed with refined sugar. Sure, each piece of fruit leather many only offer five to ten percent of one’s daily recommended vitamin C intake, but depending on the product you purchase, you can find fruit leather that also provides iron and other key minerals without excessive amounts of added sugar. It’s important to start kids young, introducing them to healthier options that they’ll love. You can now find small bags of natural apple chips that are non-GMO, gluten-free, and most importantly, fiber-rich. There are all kinds of alternatives to fried potato chips out there, including banana, coconut and beet chips — try ’em out. There are chewing gum varieties that aren’t packed with chemicals and questionable additives. Unfortunately, due to a demand for sugar-free options, the majority of gum products on the market contain high concentrations of aspartame — not to mention the addition of emulsifiers, preservatives and the use of plastic. Instead, you can find chewing gums that are not only natural but organic and made with “Fair Trade” ingredients. You may not be able to control what all these kiddies eat, but you can do your part to introduce them and their families to healthier choices. You never know, you may reach a gum lover, encouraging them to make better choices. 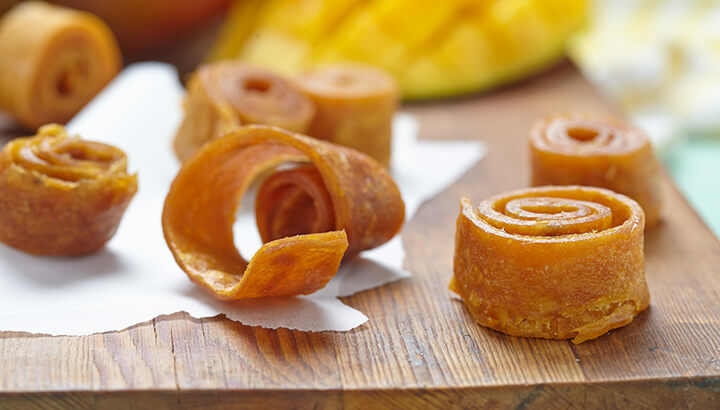 Although dried fruit is a sweet treat, why not reduce sugar intake by offering a selection of nutrient-rich munchies? 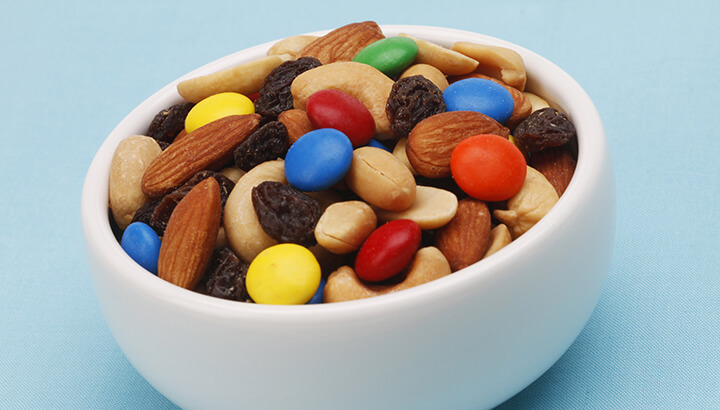 You can find little bags of trail mix, exposing kids to a range of seeds and nuts. Although high in fat, this is the type of fat that encourages healthy growth and development. Turning away from food options for a moment, why not give kids the gift of seeds? I’m not talking about seeds found in trail mix either, I’m talking about seeds that kids can grow. Growing up, I learned a lot about gardening. To this day, I’m very thankful for that. A pack of seeds may be all it takes to motivate a child, encouraging them to grow fresh herbs for their whole family. Depending on how many children you get to your door, why not make some homemade play dough? 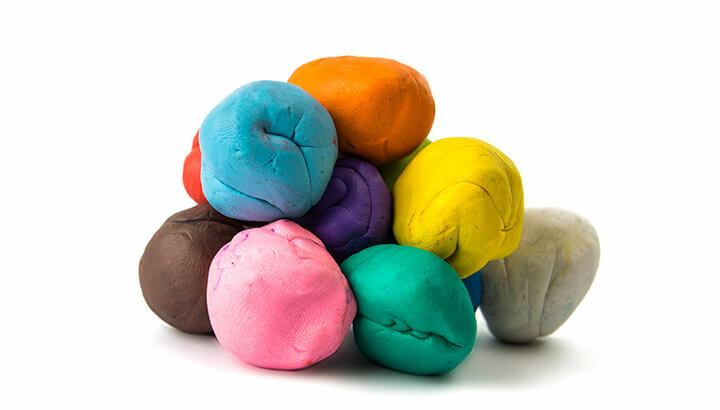 Unlike other play dough products on the market, you can make a little fun gift with natural dyes, essential oils, flour, cream of tartar and other all-natural ingredients. It’s a fun activity you can do with your own kids, educating them in the process. Soap makers unite — Halloween is a great time to share your skill. I have been making my own soap for years and with a little creativity, you can make a large batch for next to nothing. Source a little Halloween mold, making mini ghost and pumpkin soaps. You can even add a little tag for parents who want to learn more about the process so that they can make their own natural alternatives. Once again, depending on how many kids you get, notebooks are always well-received. They’re a great way to encourage creativity, whether a child likes to write poems or draw. For them, having their own notebook means they have a special place to write and draw, influencing creative development. You can do your part this year by giving kids cookies that aren’t processed and packed with garbage. 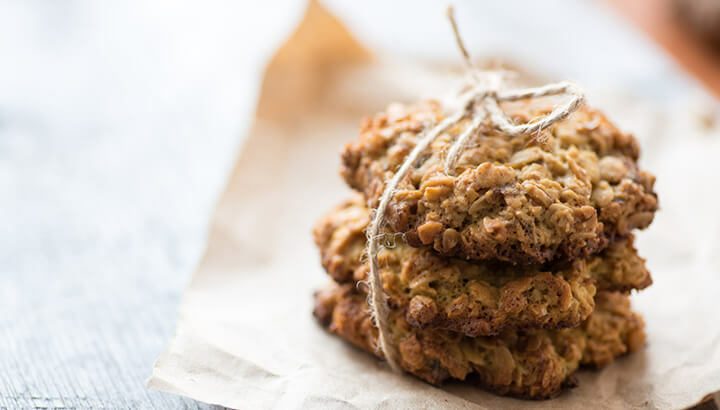 From all-natural oatmeal cookies to quinoa-based alternatives, you can “trick” kids into eating a healthy snack they’ll enjoy. After all, if it looks like a cookie, kids will happily gobble it up. Remember those small Halloween-themed maze puzzles? Where you needed to guide a ball to the center of the puzzle? This is a great way to encourage children to use problem-solving skills and other aspects of their cognitive brain. You could also give away small word-search books or other mini educational games. I remember the fun my siblings and I used to have with bouncy balls — entertaining us for hours outside. There are all kinds of fun games you can play with a bouncy ball and flat wall, encouraging kids to get active. You could even wrap the ball with a little card that lists a suggested game and the accompanying rules. Yo-yos are not dead, no way! 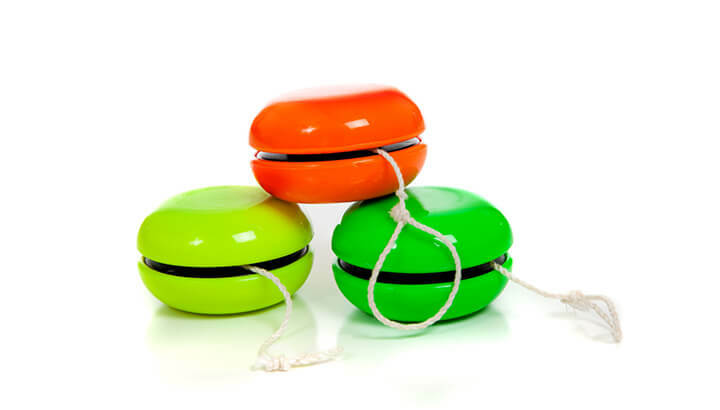 Although their popularity may have peaked years ago, the yo-yo is a timeless toy that just keeps on giving. Interested children can learn all kinds of tricks which require them to maintain high levels of focus and concentration. Once again, an active mind is a developing mind. These are just some of the alternative options out there, so get creative. Of course, what you give will depend on how many knocks you tend to get at your door. Regardless of the amount of kids that visit you each year, there are alternatives to candy for every budget. Switch things up this Halloween and give a treat that won’t rot their teeth. Hey Buddy!, I found this information for you: "13 Alternatives To Candy This Halloween". Here is the website link: https://www.thealternativedaily.com/alternatives-to-halloween-candy/. Thank you.